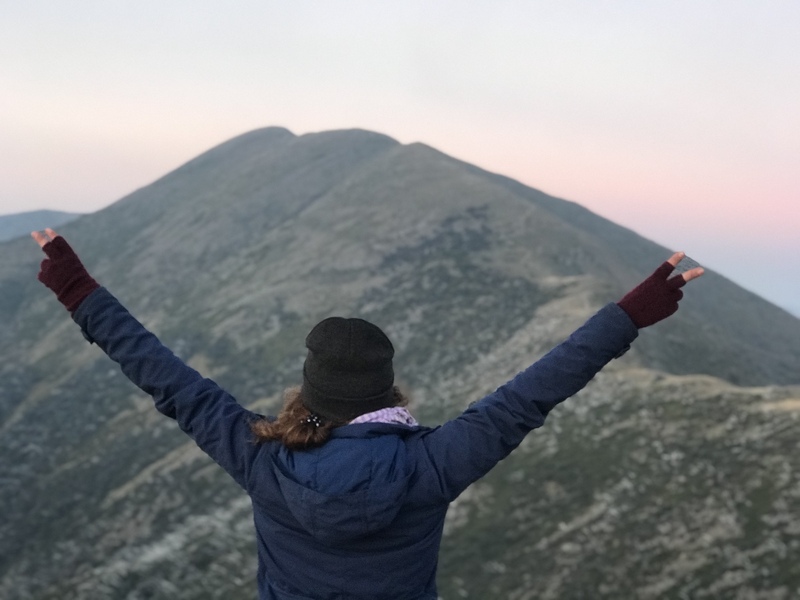 "Victoria's most beautiful mountain, no questions asked." 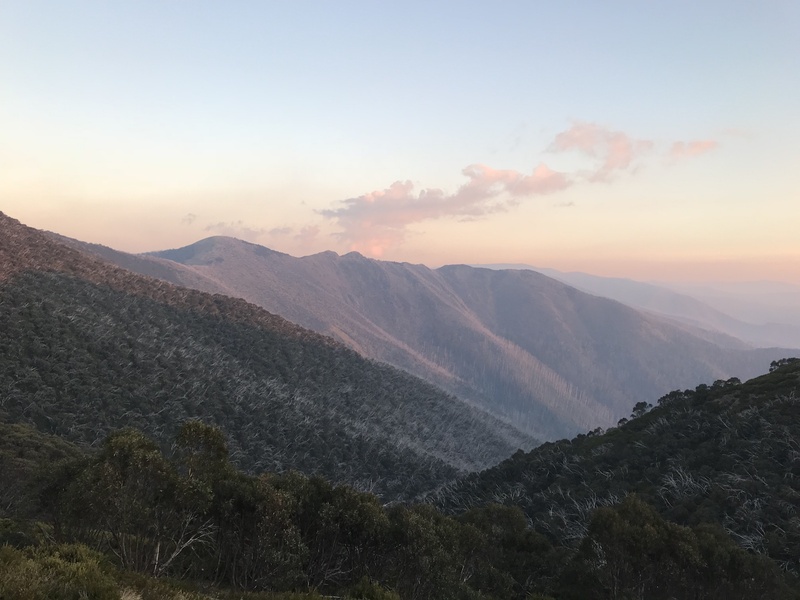 Mount Feathertop is Victoria's second highest peak, and arguably the most spectacular! 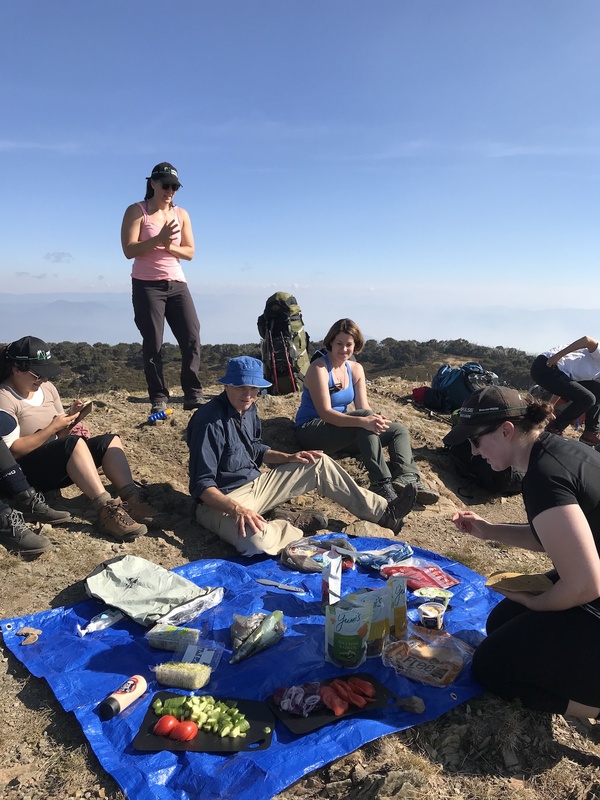 It is commonly used as a training hike for those heading off on bigger trips it can usualy be summited and back to the car in a day. But that's what normal people do and that's just not us! 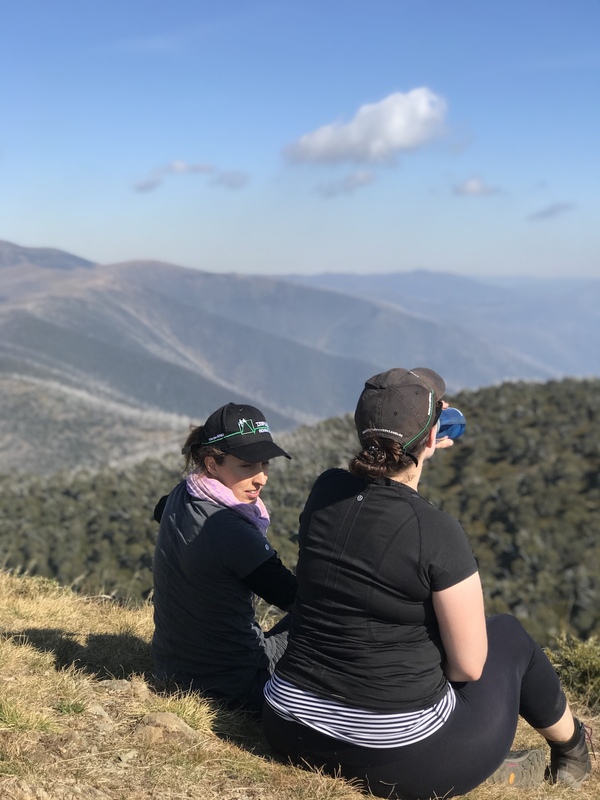 To maximise our Feathertop experience, we'll meet in Harrietvile on the evening of day 1, enjoy a comfortable night in a motel room, then early morning drive up towards Mount Hotham, and start our journey along the famous Razorback trail. 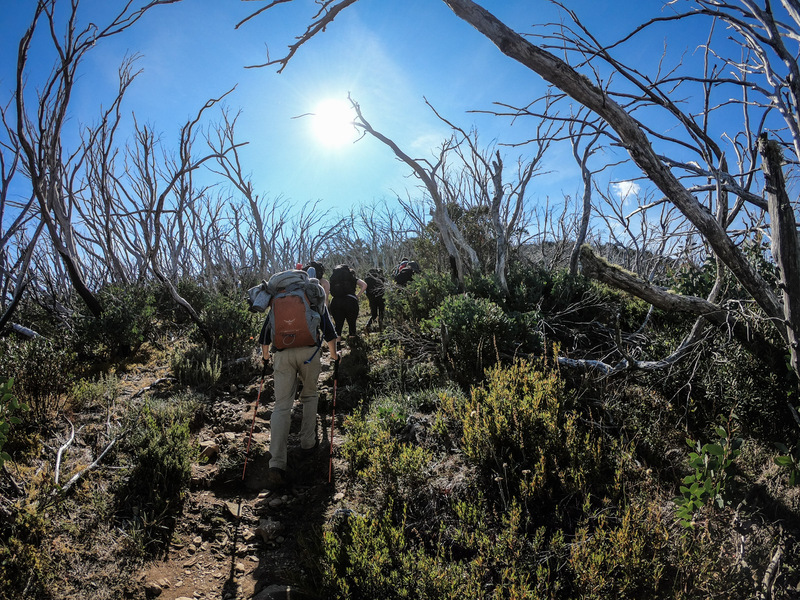 The narrow ridge trail is only 11kms long but will take us the whole day, we'll be taking our time, and savouring the spectacular views of Victoria's high country. 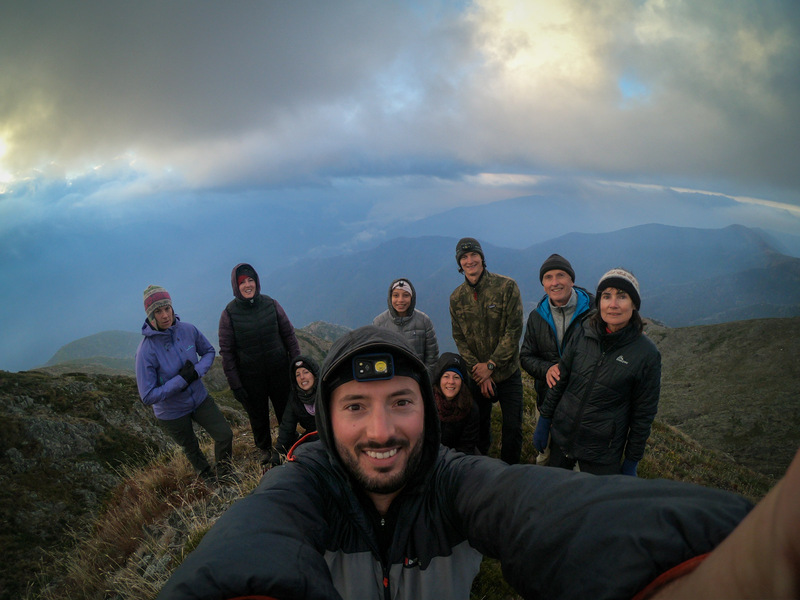 We'll camp at a site with a hut and toilets, and pre dawn, we'll head up to the summit of Feathertop to watch the sun rise! After breakfast, we'll head straight down Bungalow Spur back to Harrietville for a late lunch and depart. 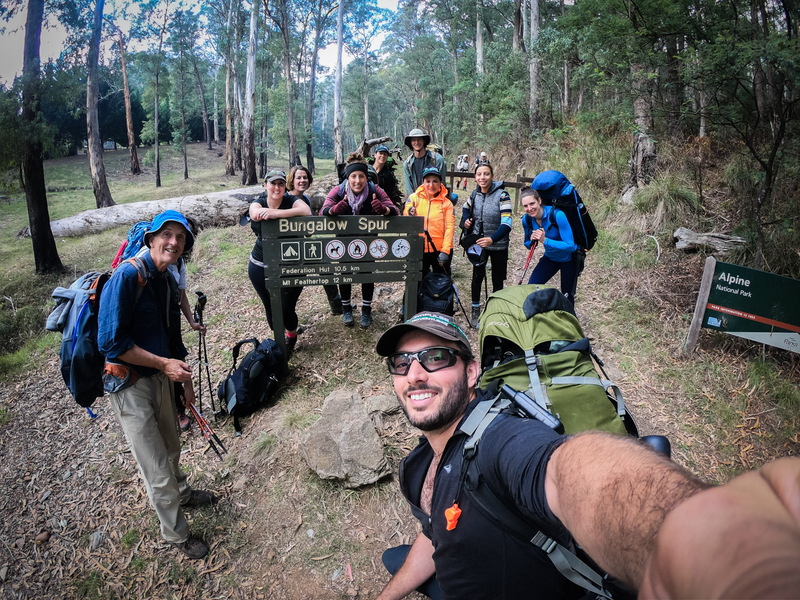 Day 1: We'll meet in the evening in Harrietville. Enjoy a team dinner at the pub and a breifing for tommorows hike. 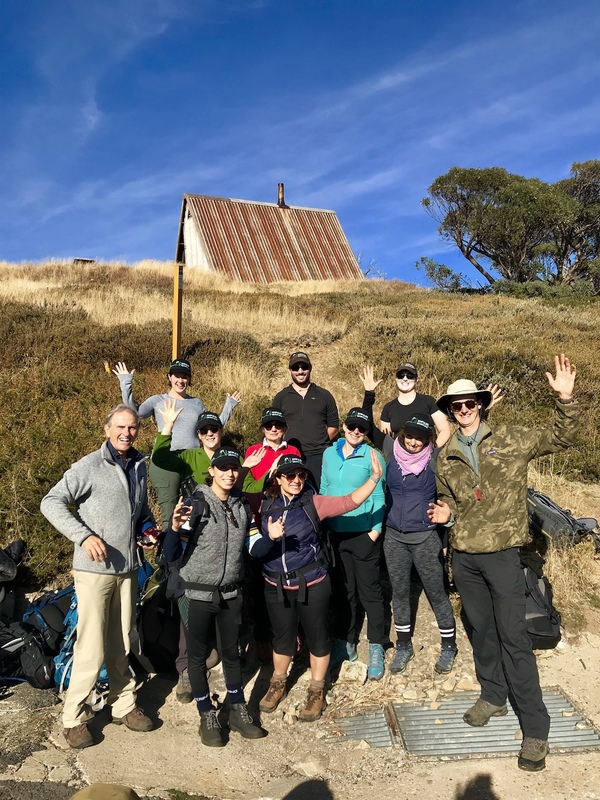 Day 2: After breakfast we'll be driven up to Diamantina Hut to start our hike along the Razorback. 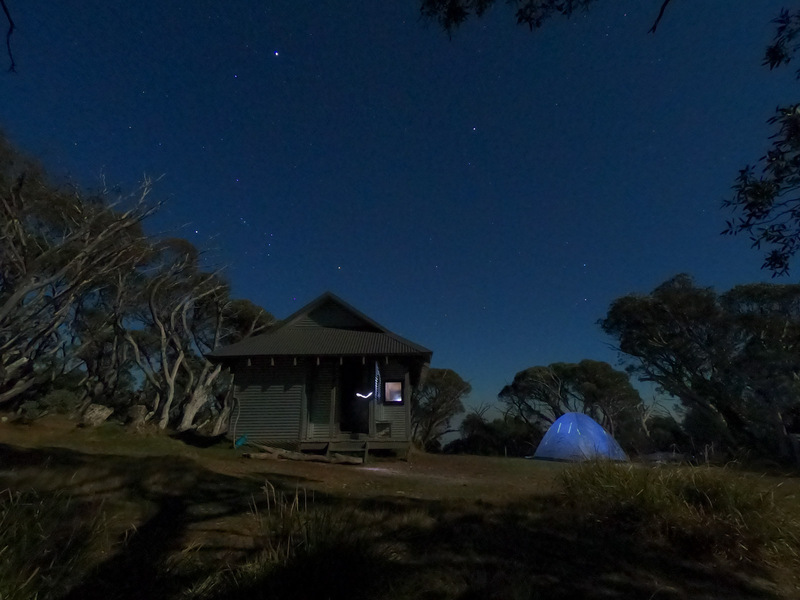 Camp at Federation Hut. We'll meet in Harrietville ideally by 7pm for a team dinner, but you're free to arrive at any time. Enjoy a team dinner at the pub and a breifing for tommorows hike. This expedition costs $550* twin share, ex Harrietville. 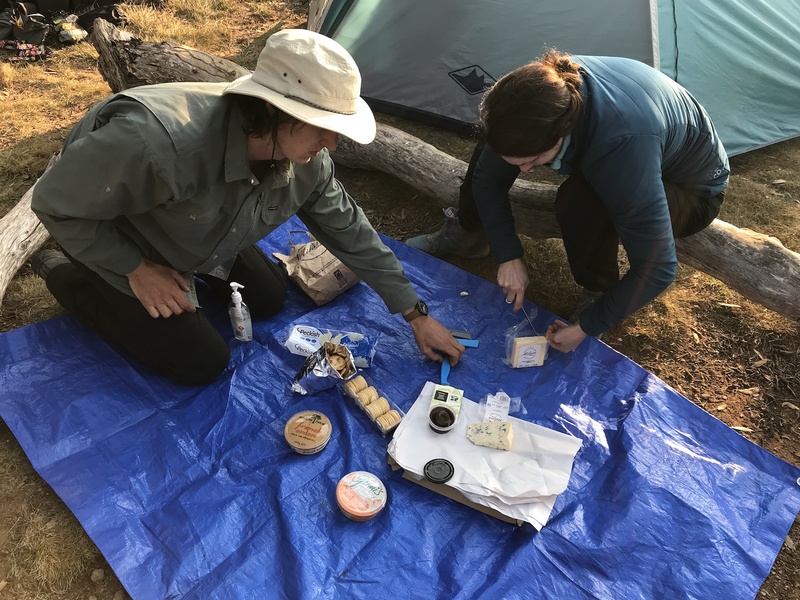 Personal clothing and equipment such as a backpack, sleeping bag and mattress. We have a range of equipment available for hire if there is anything you don't have! Including backpacks, sleeping bags, mattresses and rain gear. Please get in contact with us to discuss!